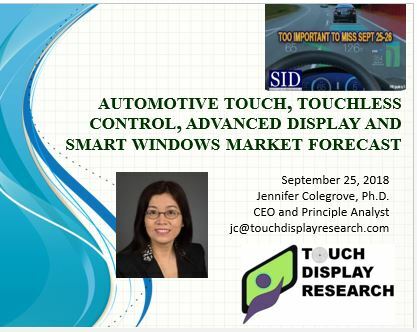 Quantum dot market forecast Archives - Touch Display Research, Inc.
2019 is a transition year for our quantum dot industry. 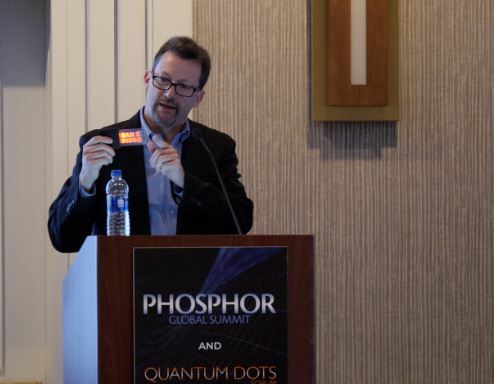 Quantum dot-on-Glass, Quantum dot-on LED chip are entering or re-entering the market. 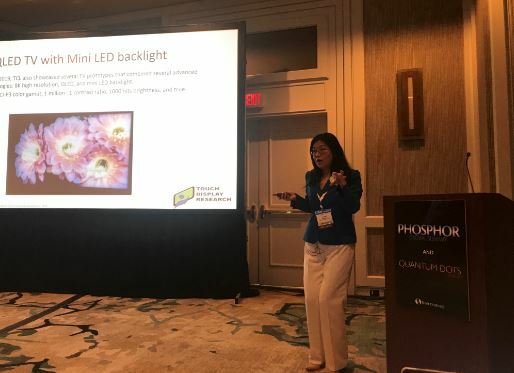 Quantum dot for micro and mini LED, for sensor, lighting, and bio science are growing. Companies working on quantum dot has increased to 120 companies in 2019 from 110 last year. There are challenges and opportunities. 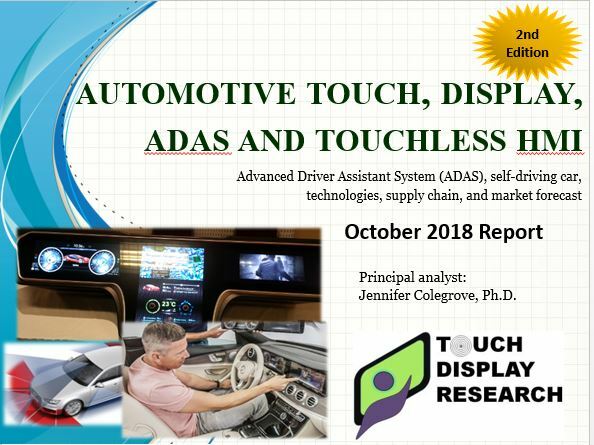 In the recently published “Quantum Dot Technologies and Market Forecast 2019 Report (6th Edition),” Touch Display Research surveyed many quantum dot suppliers, display manufacturers and OEMs, and analyzed and forecasted the quantum dot display component market with detail of material type and form factor. This report profiles over 120 companies working on quantum dot materials and quantum dot components. Quantum dot concentrate and pure quantum dot weight (kg) are calculated and forecasted in this report. QLED TV shipment by brand is provided. 8K TV forecast is provided. Colegrove, author of this report, has conducted many first-hand interviews of quantum dot material and component suppliers, display manufactures, and OEMs in recent 10 years. She is the first analyst to publish a comprehensive quantum dot market report since 2013, and update every year. 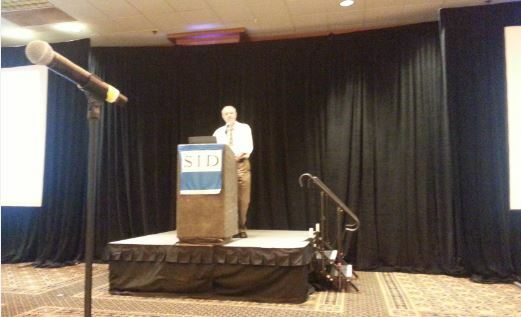 Over 120 companies are profiled and supply chain analysis with many companies is provided. What does the new quantum dot ecosystem looks like in 2019 and 2020? Which form factor QD will be dominant in 5 years and in 10 years? This report include a PowerPoint file (>500 pages) and an Excel database. Market data in the report includes 6 years history data (2013-2018) and 11 years forecast data (from 2019 to 2029). 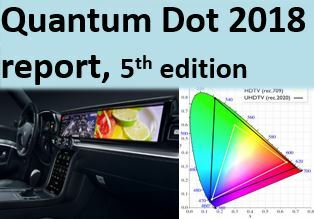 The market forecast includes Unit, quantum dot component ASP, Revenue and Area (m2), with a detailed breakdown by Cadmium-type quantum dot and Cd-free quantum dot; a detailed breakdown by nine applications. This entry was posted in Quantum dot, Quantum dot market forecast and tagged quantum dot, quantum dot 2019, quantum dot 2019 report, quantum dot market, Quantum dot market forecast, quantum dot market report on February 14, 2019 by jennycolegrove. February 24, 2018 by Jennifer Colegrove Ph.D. The quantum dot industry changed dramatically in 2017. 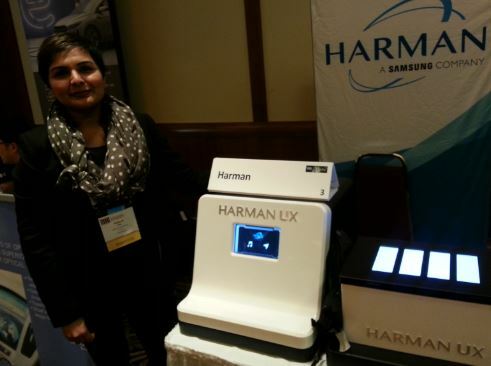 Samsung/Harman is expanding QLED to automotive application. Apple just entered quantum dot market. We forecast quantum dot industry will have rapid growth in the next several years. 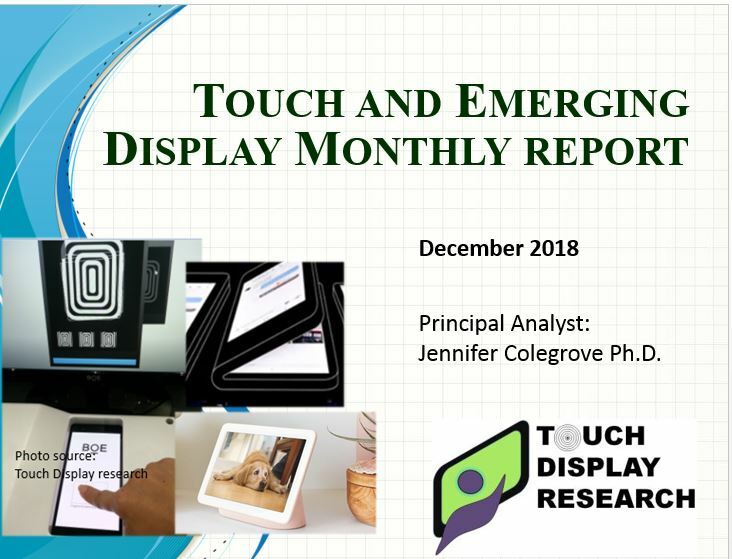 In the recently published “Quantum Dot Technologies and Market Forecast 2018 Report (5th Edition),” Touch Display Research surveyed many quantum dot suppliers, display manufacturers and OEMs, and analyzed and forecasted the quantum dot display component market with detail of material type and form factor. This report profiles over 110 companies working on quantum dot materials and quantum dot components. 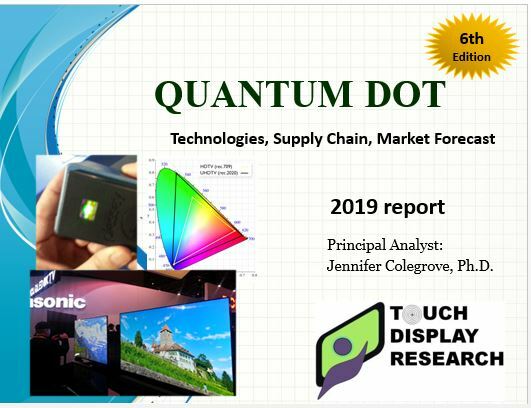 Touch Display Research forecasts the global quantum dot market will reach $16.6 billion by 2028. 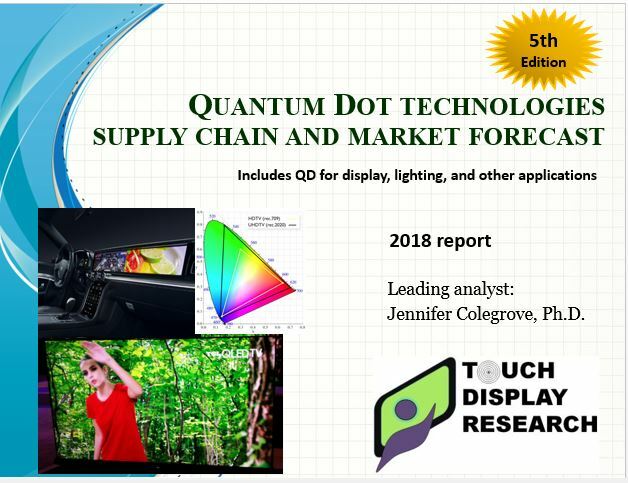 The “Quantum Dot Technologies and Market Forecast 2018 Report” Fourth Edition is available immediately. 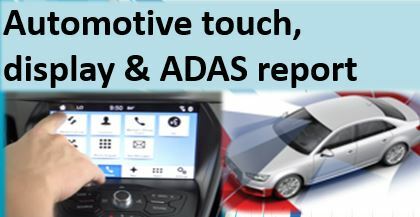 Report sample, table of contents are available upon request. 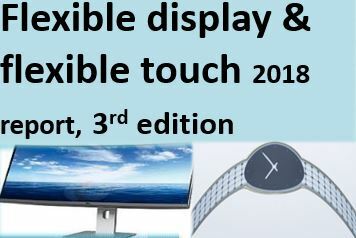 This entry was posted in Quantum dot, Quantum dot market forecast and tagged Apple, Harman, quantum dot, quantum dot 2018 report, quantum dot market, Quantum dot market forecast, Samsung on February 24, 2018 by jennycolegrove.